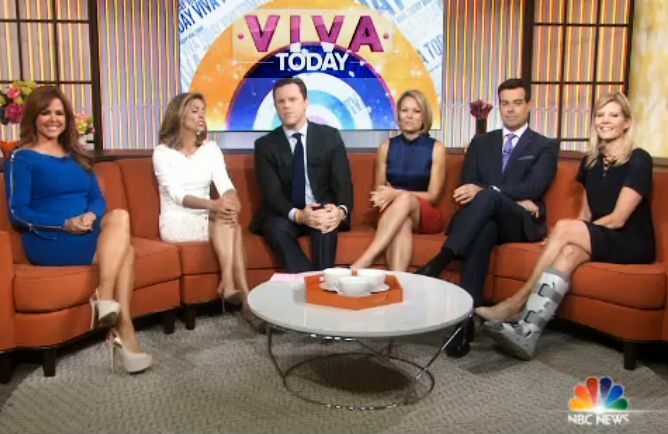 Hispanic Heritage month is coming in just a couple of weeks, and maybe I’m being unfair, but given the major media’s track record I’m not expecting much from NBC/ Telemundo’s’ “Viva Today” programming. Undoubtedly there will be much huffing and puffing dedicated to just how unthreatening and willing to fit in Hispanics are, and how success is pretty much based on erasing everything about being Latino/a in public so that the slow-moving thought process of the morning-show audience can keep up. 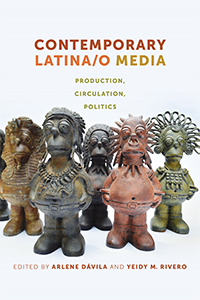 In case you missed it, Frances Negrón Muntanter from the Center for the Study of Ethnicity and Race released a report this summer called “The Latino Media Gap,” and i interviewed her about it, publishing it on my site and the fine one run by NACLA Report on the Americas. Just last week I was invited by Oscar Fernández of the Latino Media Collective, based in Washington, D.C. to appear on his weekly radio show on Pacifica station WPFW. I’m going to post the mp3 of the hourlong show here. We discussed the report, the Sofia Vergara pedestal controversy from the Emmys, the slow death of the Latin Lover stereotype, and the reasons why I don’t necessarily need or want to see sitcoms about Hispanics. There are moments of rant, yet moments of lightness and hope. My thanks to Oscar for inviting me.